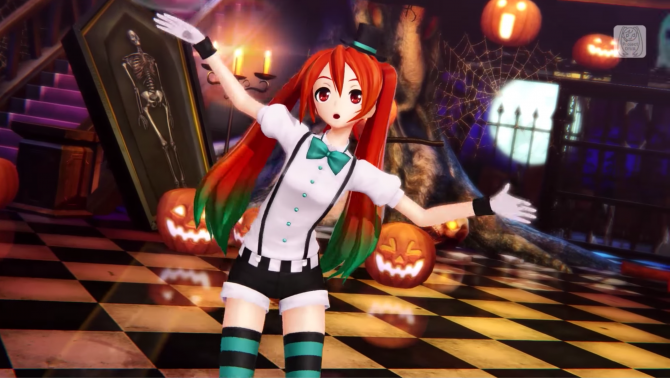 Sega launched a new “Glossy Mixture” trailer for their rhythm game Hatsune Miku Project Diva X, coming to PlayStation 4 and PlayStation Vita on August 30 in North America, and the digital only in Europe on the same day. 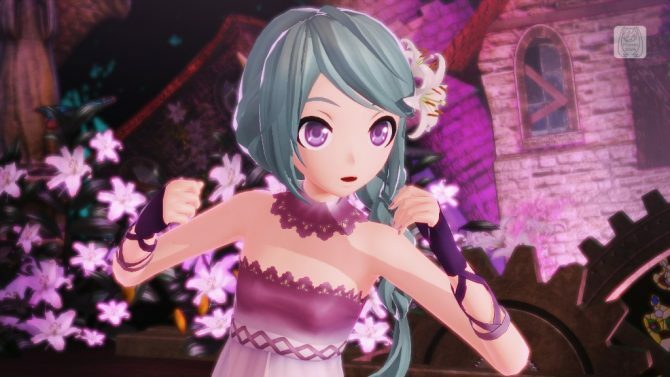 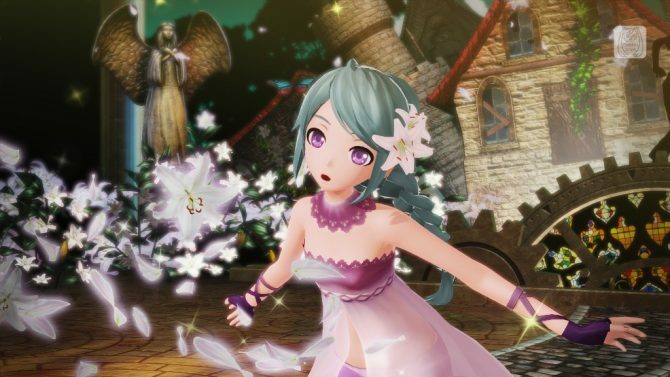 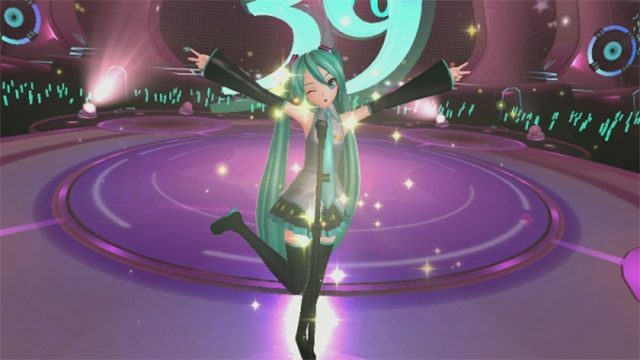 The trailer shows off Miku singing and dancing through out various clips of songs. 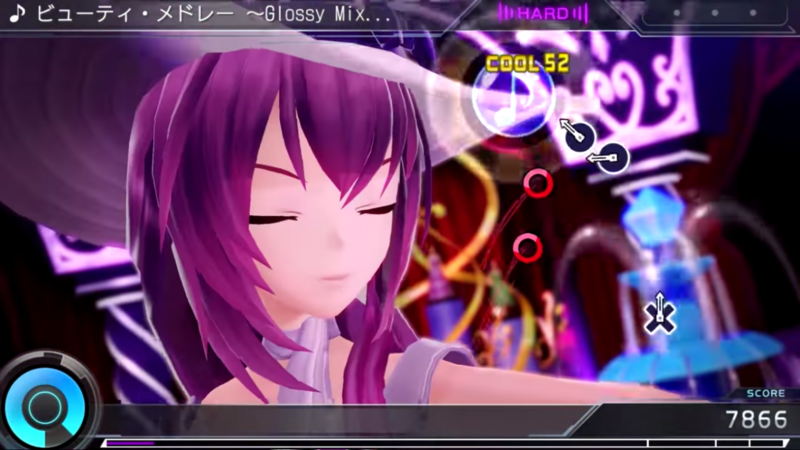 The music featured are mixes of songs by Treow (Electrocutica), Hachiouji-P, and Tripshots.